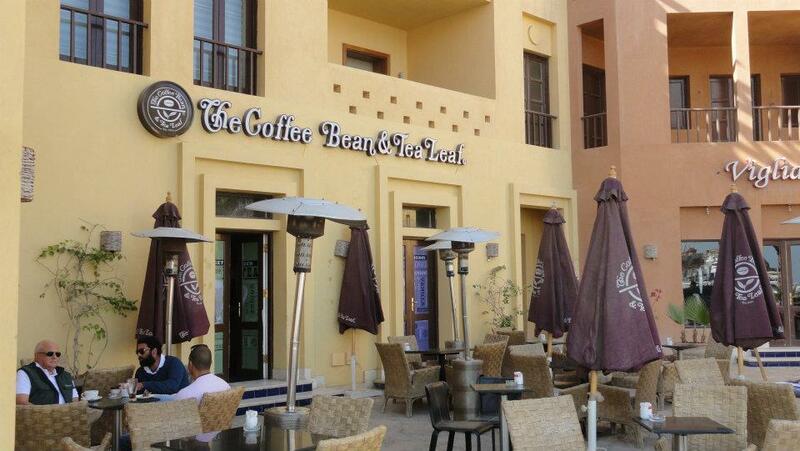 The Coffee Bean & Tea leaf is a modern coffee house and bistro-style eatery that serves great quality food and drinks. Aromatic coffees and teas are available, and the menu contains pizzas, sandwiches, large breakfasts and some typically American cuisine. Delightful pastries, cakes and other desserts can also be enjoyed. The Coffee Bean and Tea Leaf is 0.7km from the centre of Alexandria (Egypt) , the nearest airport 3040.7km (Lokichoggio Airport).